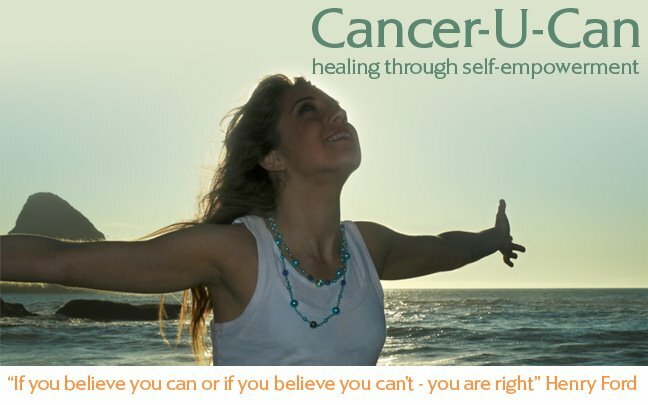 cancer u can: Healed Thyroid! - Despite Doctors Pessimism!! I spoke to a woman this week who was told very clearly by her consultant that she would not heal from cancer. Since recovering from cancer myself( having been told that palliative care was all that was available to me about 6 months prior to my complete recovery by the way! ), I have spoken to countless people who have been told the very same thing. Knowing what I know about the power of the mind when it comes to healing, it makes me sad and frustrated that doctors so casually tell people that the are going to die. After all doctors are still very much looked up to in our culture, this gives them a power to affect our health and what do they do with that power? I can say for sure that if I were not such a stubborn and rebellious person, I would not be alive today! In other words if someone tells me to do something that I do not want to do, I simply won't do it (and that includes dying especially!). Some people who are close to me know that I have been working hard (focussing strongly rather than working hard actually) on healing a thyroid condition since January. When tests came back confirming what I had suspected to be true for quite some time; that my thyroid was indeed not working properly, meaning that I was constantly tired and my mood was low, my GP prescribed Thyroxine. 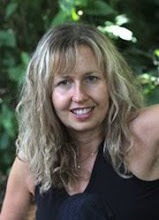 He looked me in the eye and told me with certainty that now I was more than 40 years old, that my thyroid would not recover and that my only option was to start taking the drugs (and keep tracking them for life of course). This is the same doctor who watched me heal 'terminal cancer' without conventional treatment!